Buying tickets used to be easy. You stood in line, bought your ticket, and went to the game or show. These days it’s gotten a lot harder to buy a ticket for a customer. Enter Box Office. Box Office brings all credible vendors into one easy-to-use marketplace with a discount. Buy and Sell tickets from your favorite team, hot band, StubHub, tickets.com, and thousands more. You have better things to do than shop fifteen different websites looking for the tickets you need. Box Office allows you to shop right in your Inbox, your CRM, or on your company intranet. PLANNING AN EVENT, GROUP OUTING, OR SPORTS TRAVEL? Box Office takes the headache out of planning events. Simply enter the amenities you need and sit back while top event vendors submit bids for your business. Thousands of “event” companies have popped up over the years claiming “exclusive,” “official,” or “unique” access to tickets, parties, and hotel rooms. Unfortunately, most of these “companies” are ticket brokers or two man shops and create significant risk for a legitimate company looking to plan an event. Simply Put: Box Office does the work and connects you to the vendor of your choice. 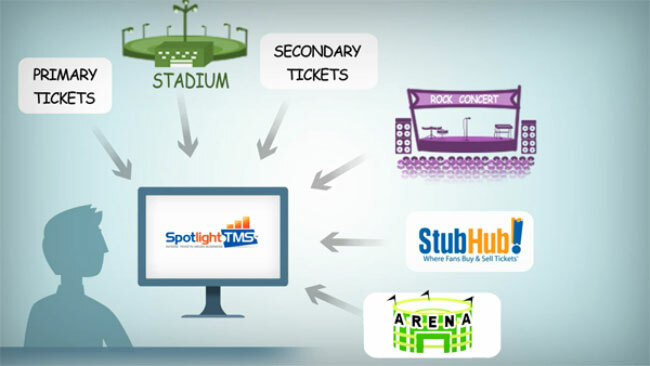 InviteManager provides the tools necessary to succeed with sports and entertainment tickets. As such, InviteManager does not and will not own tickets, promote one vendor over another, or engage in partnerships that compromise our position as a true third-party objective marketplace.